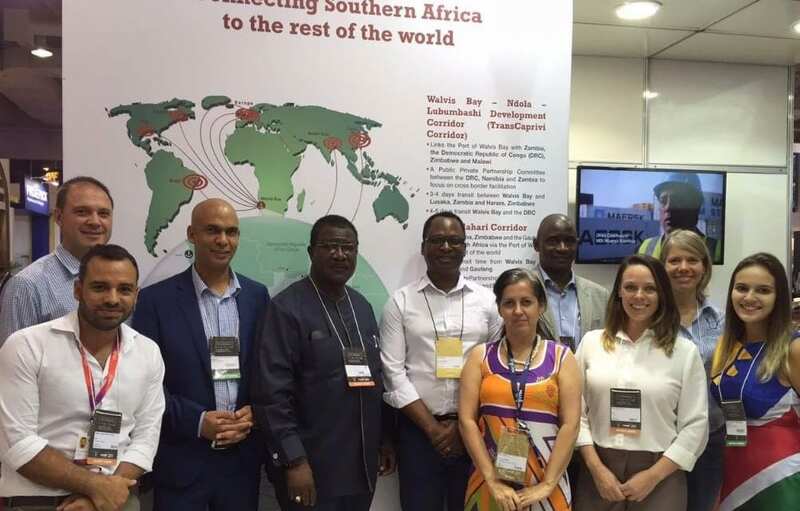 The Walvis Bay Corridor Group (WBCG), accompanied by Namport, recently attended the 22nd International Exhibition for Logistics, Cargo Transport and International Trade in Brazil. As the second largest logistics expo in the world, the organisers were happy to welcome WBCG as the only African Port to exhibit. Brazil is ranked as the 7th wealthiest economy in the world. In South America it is known as the strongest economy and is categorised as the largest country with regard to size and population. Brazil is among the top three agricultural exporters in the world. Known as the world’s biggest exporter of sugar cane and coffee, it is also an exporter of soya, cocoa and orange juice. As a result of the significant growth in the retail industry, the country now boasts a dynamic consumer market with potential for extensive development. One of the objectives of exhibiting at the expo included promoting Namibia as an entry point into the southern African market. WBCG had the opportunity to converse with various interested investors who are willing to explore Walvis Bay as a gateway to launch their products in the SADC region. With this exhibition, WBCG used the platform to establish various trade connections and communicate these opportunities to its members. With their 5th time to exhibit, an increased awareness of the WBCG brand encouraged the Walvis Bay Corridor Group to pursue further ground for facilitation. 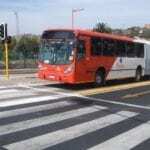 This was an added platform to engage with stakeholders and obtain feedback. This event also formed a very important port of support to the branch office which the WBCG has in Brazil since 2012. Namibia, as a country with strong corporate governance, provides a very good opportunity for Brazilian investors to establish themselves and develop their markets in the SADC region.